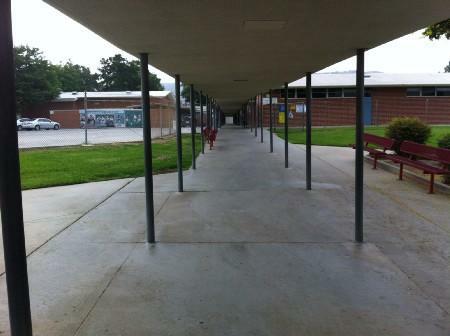 Photos depict drop off and entry areas into the Farjardo (Shelyn West) campus. 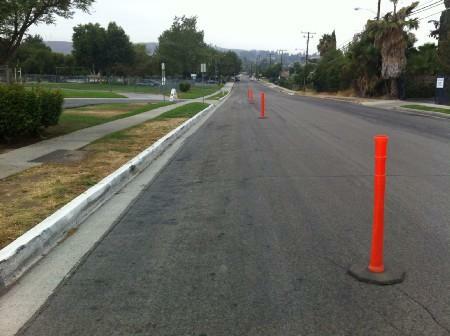 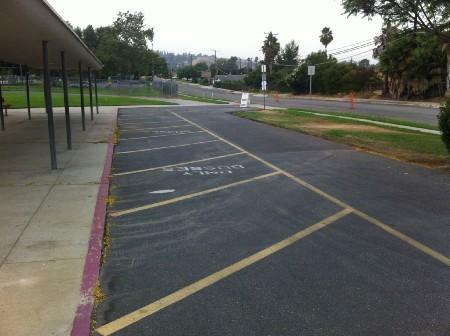 Picture two shows the bus lane where bus students will be picked up and released. 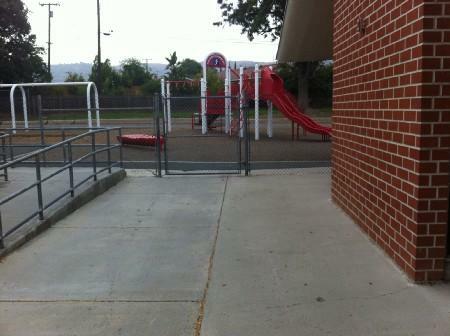 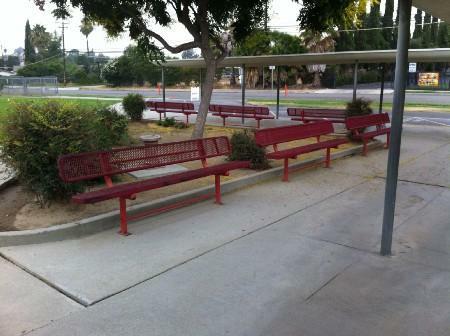 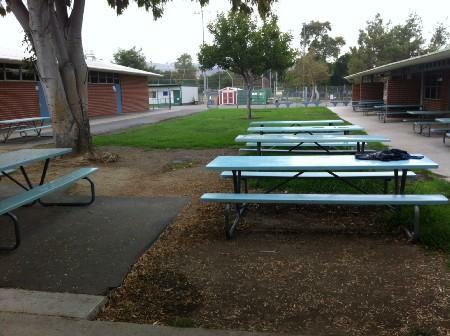 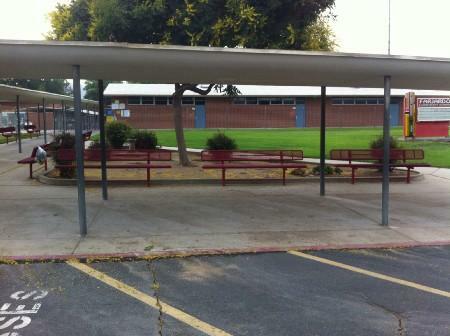 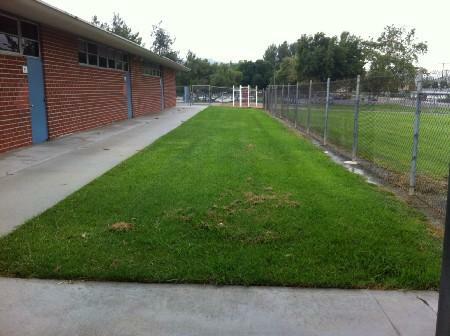 Picture eight indicates the area in which bus students will wait for their bus after school.